New dangers of passive smoking have been highlighted, with an American study concluding that second-hand smoke (SHS) can increase the risk of stroke by 30 per cent. Led by Doctor Angela Malek, of the Medical University of South Carolina, researchers analysed data gathered from 22,000 people over the age of 45, some of which were exposed to SHS and experienced stroke as a result. A clear correlation between passive smoking and stroke was found. The findings have been published in the American Journal of Preventative Medicine, and even after participants addressed other issues relating to stroke (like high blood pressure) the 30 per cent stroke risk was still present. 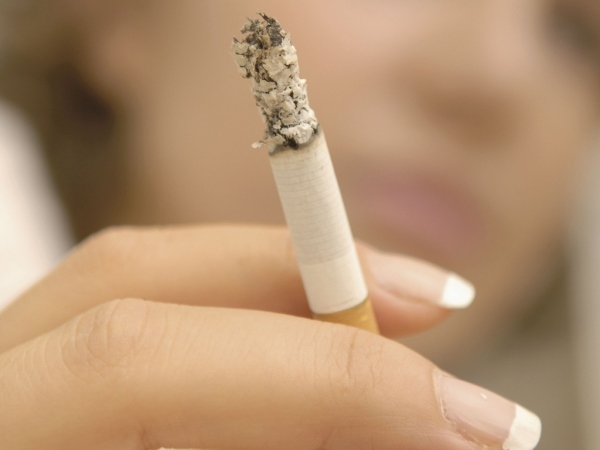 23 per cent of the participants had been affected by second-hand smoke in the last 12 months. Over all from April 2003 to March 2012, 428 strokes were reported with most of them found to have been caused by blockage of blood flow to the brain. The study was also undertaken by scientists at University of Alabama at Birmingham. Doctor Malek spoke about how important the findings are. "Previous studies suffer from limitations in that few were prospective, adjustment for potential confounders has varied, stroke and SHS exposure have not been consistently defined, measurement and sources of SHS exposure have differed, stroke sub-types have not always been assessed, and some studies have been underpowered due to small sample size,” she said. "Our findings suggest the possibility for adverse health outcomes such as stroke among non-smokers exposed to SHS and add to the body of evidence supporting stricter smoking regulations." She adds that future research will need to be undertaken to investigate the role of cardiovascular disease risk factors. "And [to] explore potential exposure to additional environmental variables, such as ambient air pollutants, in relation to stroke," she said.